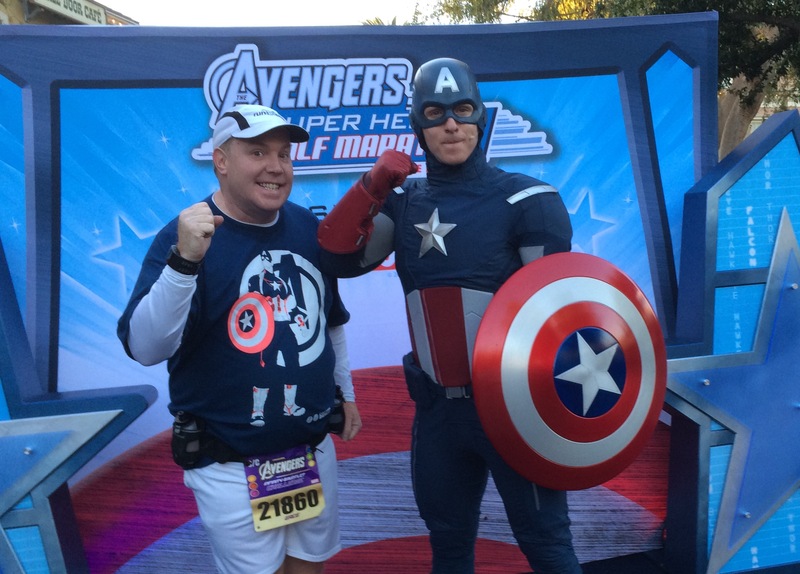 We are less than a month from the 2017 Avengers Super Heroes Half Marathon! I am entering the home stretch of this training cycle. I wish I could say I feel confident heading into the last month. However, this past month has had a brutal schedule that knocked me off my training plan. I’m going to try and compensate for the missed long run weekends by cramming in three of them in a row. I’ll go for 13 miles this weekend, 15 miles the following weekend, and 17 the weekend after that. This will leave me one weekend for a 5 mile run before the big race. It’s not an ideal situation. I’ll totally be paying attention to my body during these weeks. I think the 13 and 15 mile runs should happen. Even if I have to take a week off in between them for a smaller recovery long run weekend. It is going to be most crucial that I make all of my mid-week runs between now and the Avengers Half. There are no more race weekends in between now and this race. So, I have very little to distract me. In three weeks, I’ll have a lot better grasp on what I can realistically expect from the Avengers Half Marathon. How cool does Star Wars: Rogue One look???? The newest trailer has me wishing it were already December 16th. Disney had modest expectations for this film for good reason. It’s a roll of the dice to see if they can expand the Star Wars universe beyond the main trilogies. This trailer looks amazing! I hope the film does well in December. 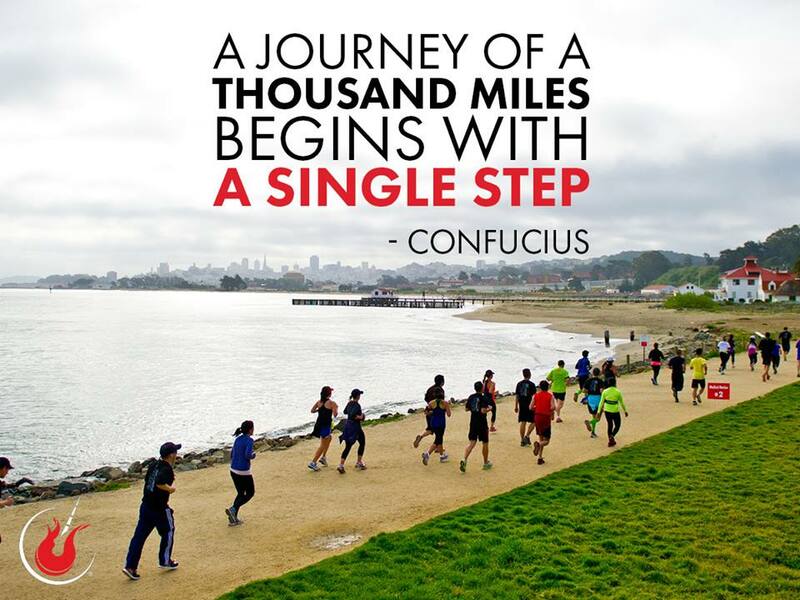 As race goal race number one approaches, I’ve been thinking a lot about how to run a half marathon happy. As I mentioned on Monday, I’ve switched my run/walk intervals to a 20/40 seconds. Over the three mile loop I’ve been running, I’ve gotten more and more comfortable with this interval. Mentally, it’s much easier to think I’ve got to run 20 seconds vs. running 30 seconds. It may not seem like a lot. However, it has shown itself to be just that. I’ve been able to move mentally past the worries of walking less than 60 seconds. 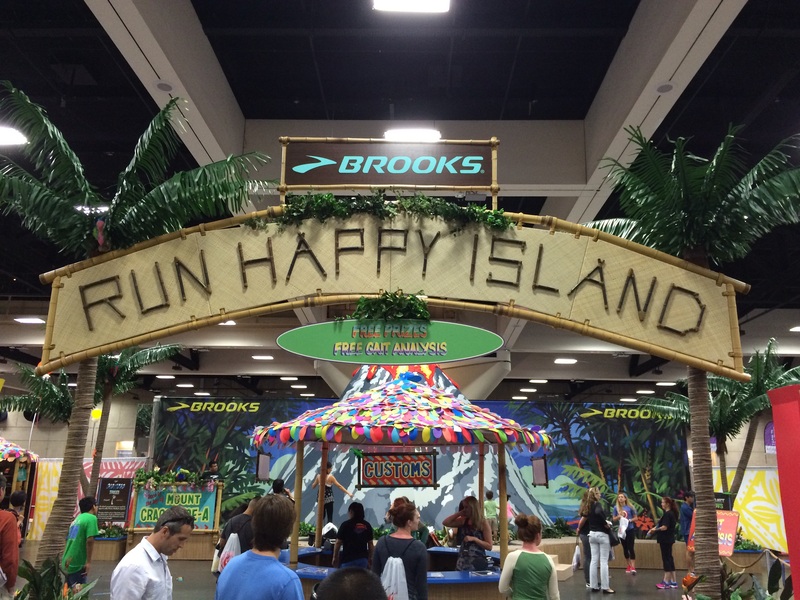 When I ran the Rock n Roll San Diego Half Marathon, I was using a 45/45 run/walk interval. I lasted around 8 miles, before switching to a 30/90 most of the rest of the way. That lead me to my 2nd fastest half marathon. I’m hoping 20/40 will get me to a new PR. I’ve got 2 or 3 long runs to figure that out. Even though I’ve still got a month until I hit up goal race number 1, I’ve started already to think about goal race number 2. I’m not thinking past goal race number 1 yet. However, training for another full marathon looms in the distance. I really want to be able to hit that training plan strong right out of the gate. The weekend after Avengers, I’ve got 4 miles on the weekend training plan. I think this might be the perfect week to finally check out the Pasadena Pacers. I have nerves about training with a running group. However, I have been thinking quite a bit about how I felt at the end of training for the Chicago Marathon last year. Back then, I thought to myself that, if I ever ran another full marathon, I needed to find someone to run with. Those 20 mile training runs are brutal alone. Especially for this slow, back of the packer. So, I’m making this statement here and now…on the Saturday after the Avengers Super Heroes Half Marathon, I will head out and check out the Pasadena Pacers. I’ve wanted to do this before and always found an excuse to back out. So, hopefully, I’ll do it this time. 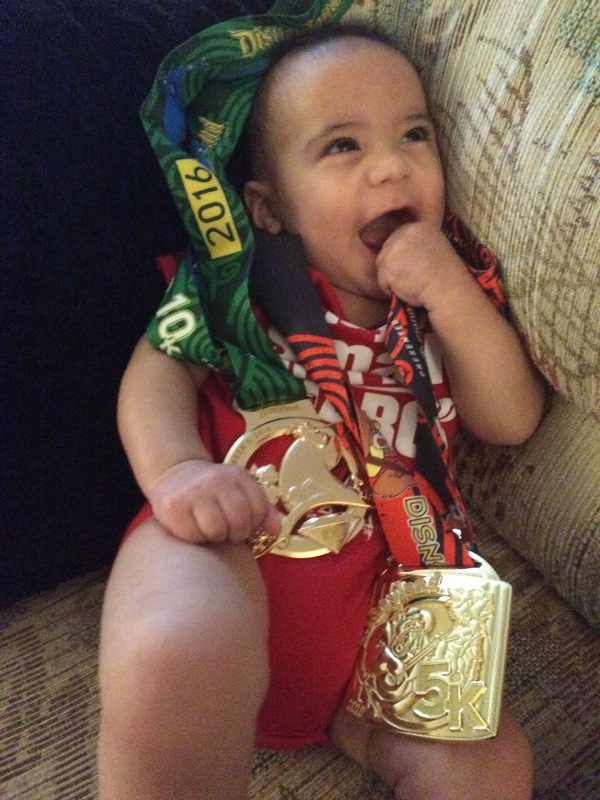 My worries are simple…I worry that the training plan they have in place will be different than the one I have. I don’t know if different will be better. So, it’s the unknown that makes it scary. 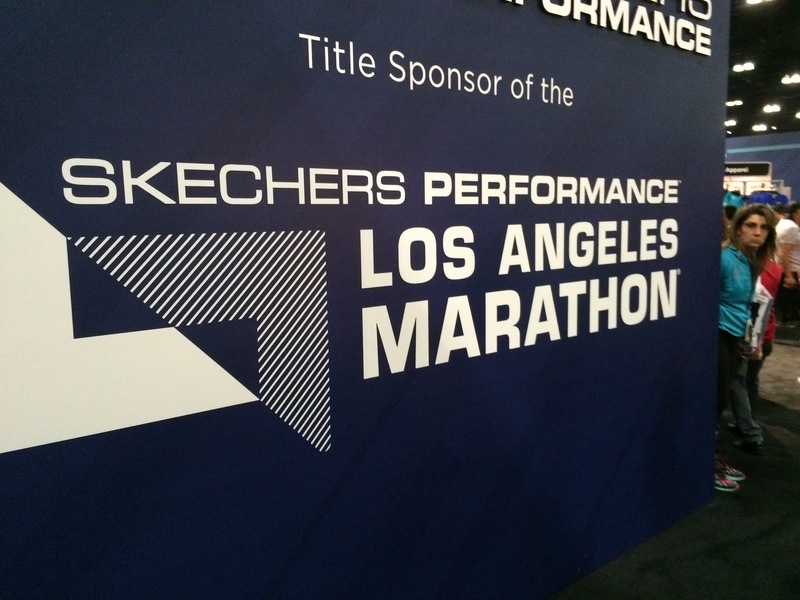 I really want to set a marathon PR at the 2017 Sketchers Los Angeles Marathon. Hopefully, my trip to see the Pasadena Pacers will lead to meeting someone who is running that race at around the pace I want to run and can pace me to the finish line. We shall see. 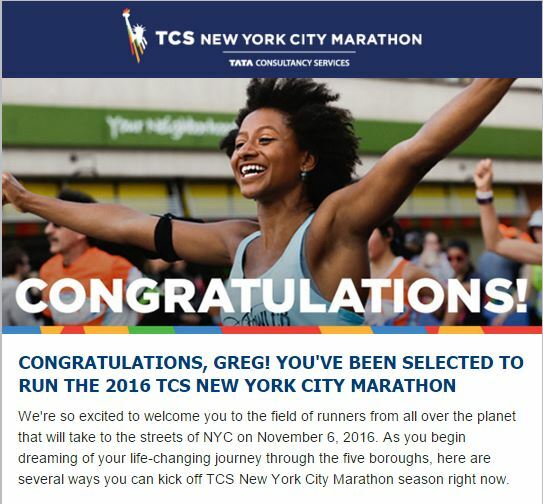 Not only am I thinking about the 2017 Sketchers Los Angeles Marathon, but I’m also starting to read information about the TCS New York City Marathon. As the 2016 race approaches, there is lots of great information coming out for this race. So, I’m bookmarking various blogs that are talking about the race which I can come back to in preparing for next year. One advantage I have from most that will run the race next year is that I already know I’ll be running this race in 2017. While it was a sad day when I decided to cancel my entry for this year. I did so knowing that, as long as I pay the entry fee next year, I will be in the race. 2017 is all about running this race and running it well. I still have no reason to alter my goal of a sub-6 hour 2017 NYC Marathon. 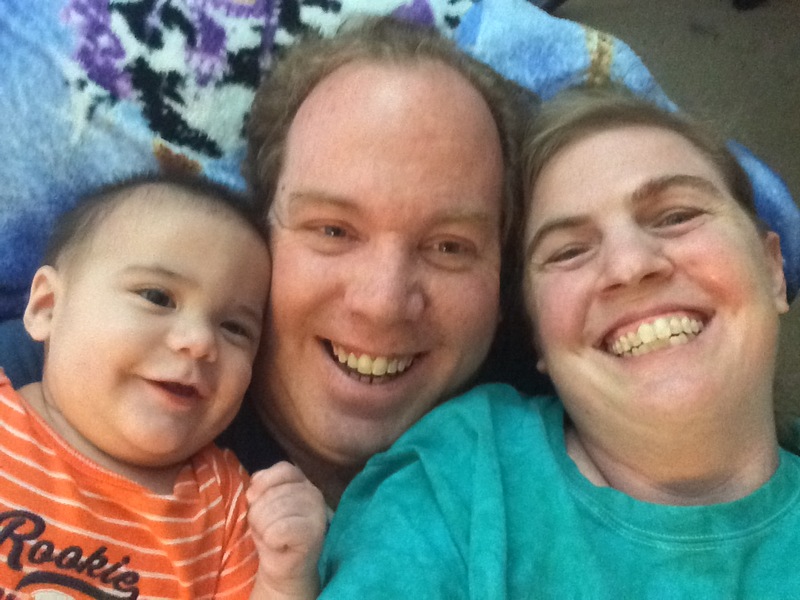 Not only am I approaching various race goals, but we are getting closer to finalizing the adoption of Colton! Last Friday, I turned in the paperwork to the courts to get a date on the court calendar for our finalization. I’ve been told we will find out 4-6 weeks from when the paperwork was turned in when that date will be. The court clerk said it could be another 4 weeks after that before we have our date in court. So, there still remains the possibility that we could have our date in court before the end of the year. If you’re the praying type of person, please pray that we can get in before the end of the year. If not, put out good thoughts for this. How amazing would it be to finish 2016 with Colton officially being our adopted son?!! In our hearts, Colton is already our son. So, even if we don’t get our day in court until January, it won’t change any of that. The court date will make official what has already happened. Personally, I’d like for this to happen for a couple reasons…. On a purely selfish note…I’d like to finalize the adoption this year so that I can write off the adoption expenses on this year’s tax returns. 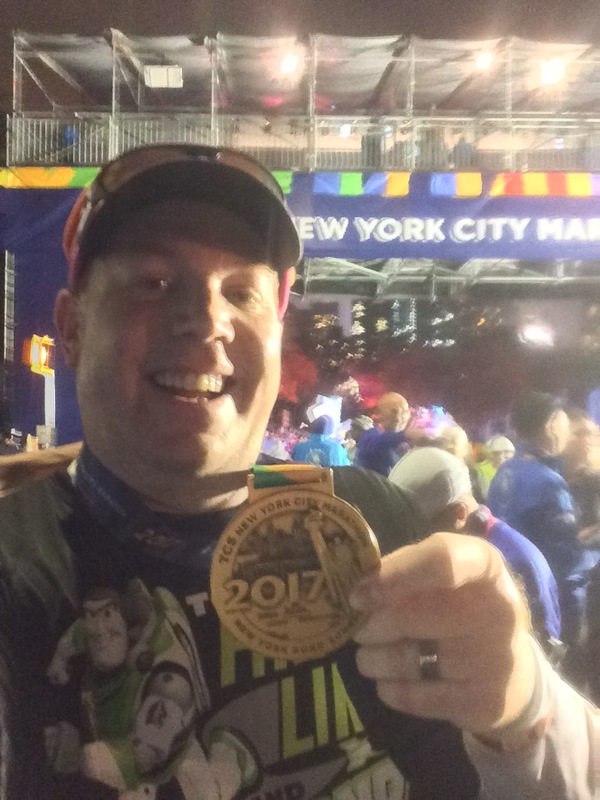 Combining the write off we will get for having a child and the adoption expenses could very well provide us with the money needed for me to take the family out to not only run the NYC Marathon in 2017, but do the Dopey Challenge in 2018. Of course, this might not be the case. If the money is there for only one of these race weekends, I’ll be heading to NYC and it’s not even close. I would love to run the Dopey Challenge in 2018 and have a training plan to get me there. So, it’s a totally doable goal. The only thing that will keep me from heading to Florida in January 2018 is lack of funds to get there. In my mind, I’d like to do the Dopey Challenge in 2018 and follow it with the Rebel Challenge the following weekend. Then, I’d take at least 2 weeks off from running to think about what comes next. With Colton approaching his second birthday at that point, I envision 2018 as a year where I don’t do many races. I will still run. However, I won’t race as much. The money it takes to care for the boy will rise as he gets older and I want to give him every opportunity I can give him. Backing off racing will give me the chance to hit the gym more and focus more on building better fitness for myself overall. The main reason, though, that I want to finalize the adoption by the end of the year is to be finished with this part of the journey. In the past few weeks, I’ve been reflecting on all the hoops Brooke and I have jumped through to get here. We had this really long list that we had to complete just to be certified to adopt to begin with. Then, we had to do 12 hours of training and pass a home inspection each year we were on the wait list (3.5 years). Next week, we have our final home inspection to maintain our certification for another year. Without it, we wouldn’t be certified when the finalization happens (and couldn’t legally adopt Colton). It’s been a long and winding journey that Brooke and I are ready to see come to an end. We’re ready to just be Colton’s parents. So, the sooner this happens the better for us. I love this kid so much! 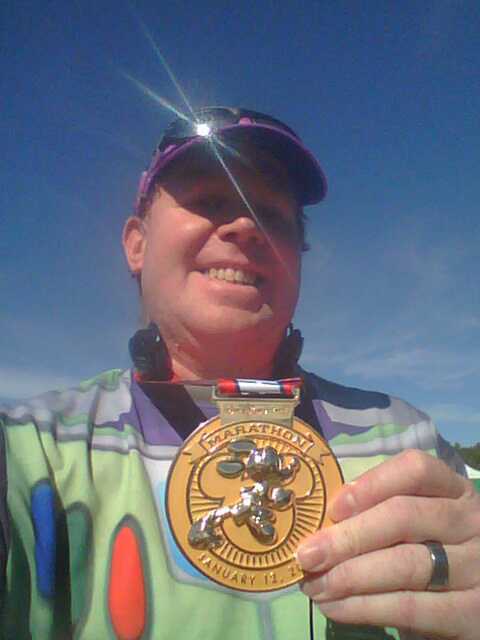 Can’t wait to see him earn some runDisney bling himself! Thanks for the prayers! I can’t wait to get our court date! Yes, the trip to NYC will be amazing and I hope we can make it to WDW for Dopey. If not, we’ll make the NYC trip legendary!